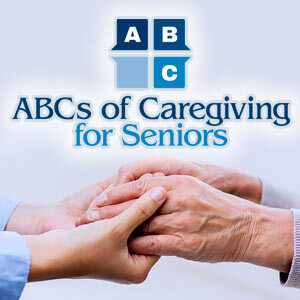 The ABC's of Caregiving to Seniors Workshop. Caregiving to older family members is complicated. Attend our FREE workshop to learn about the issues and solutions that will help you.